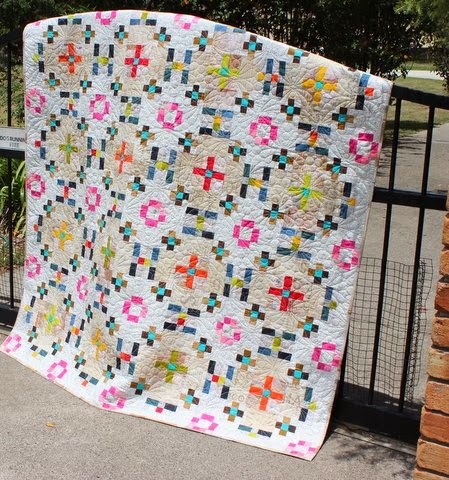 You may know Jane Davidson of QuiltJane from Australia. 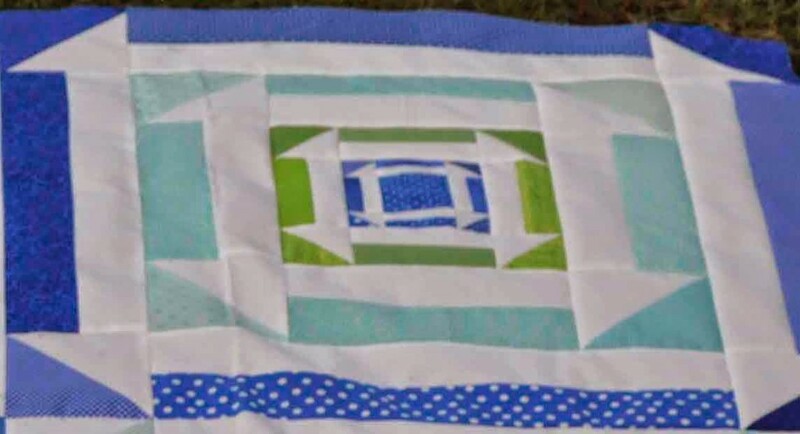 I love the name of her blog, Want It, Need It, Quilt. 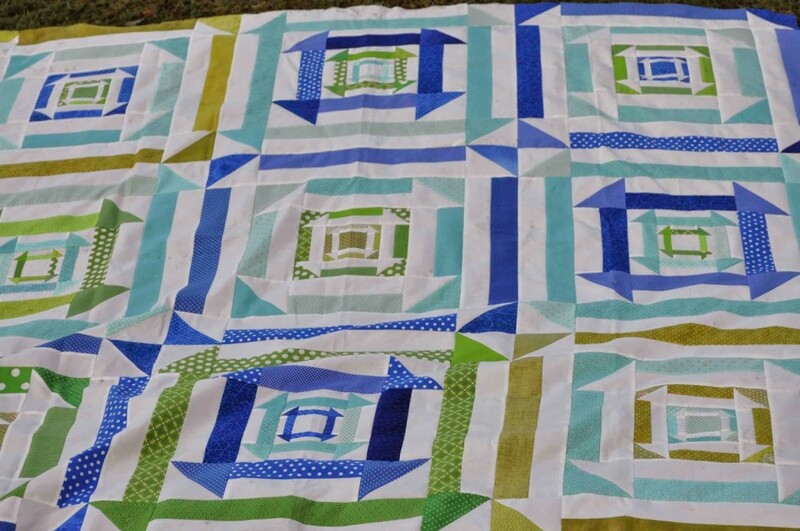 She is starting a quilt-a-long of the Nested Churn Dash. 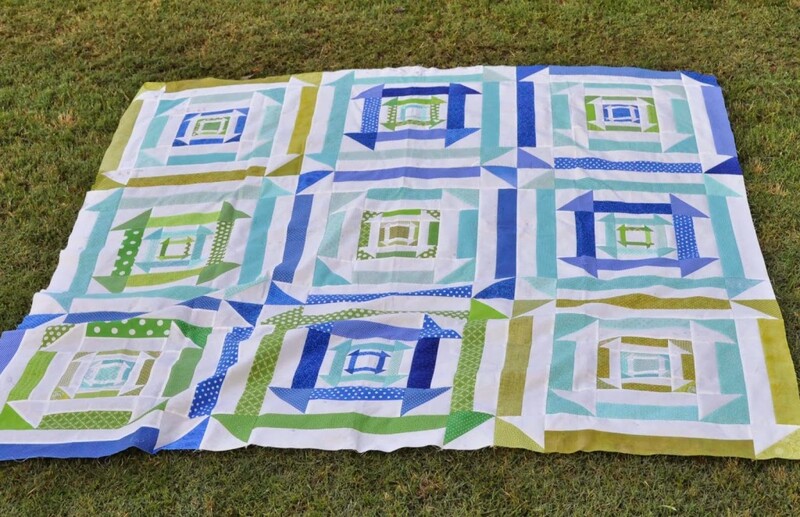 This is big fun quilt block that has taken on a life of it’s own. 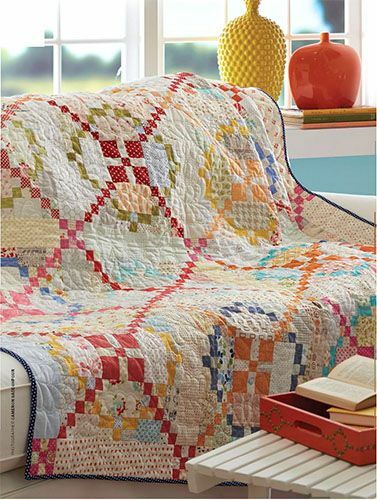 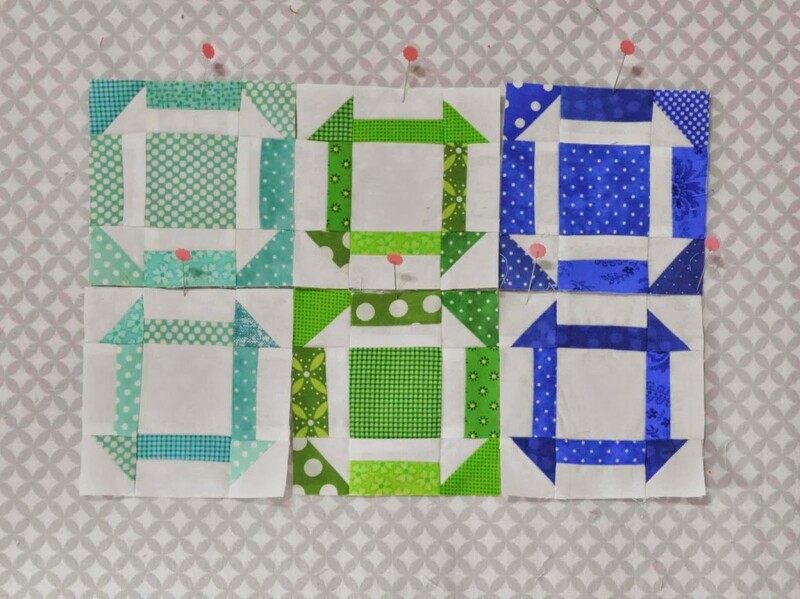 Starting June 1st, 2014, Jane will be taking us through the steps to make a 24″ x 24″ nested churn dash block. 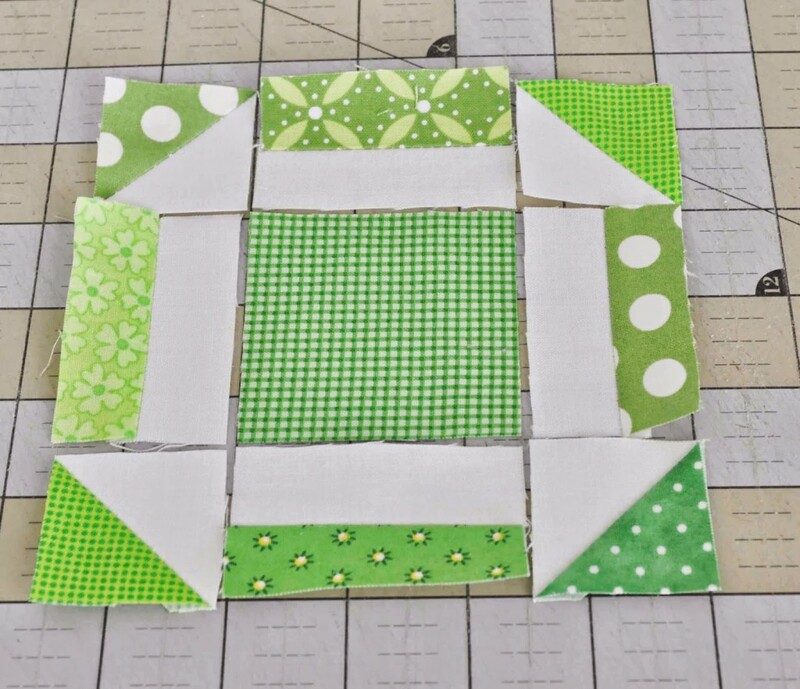 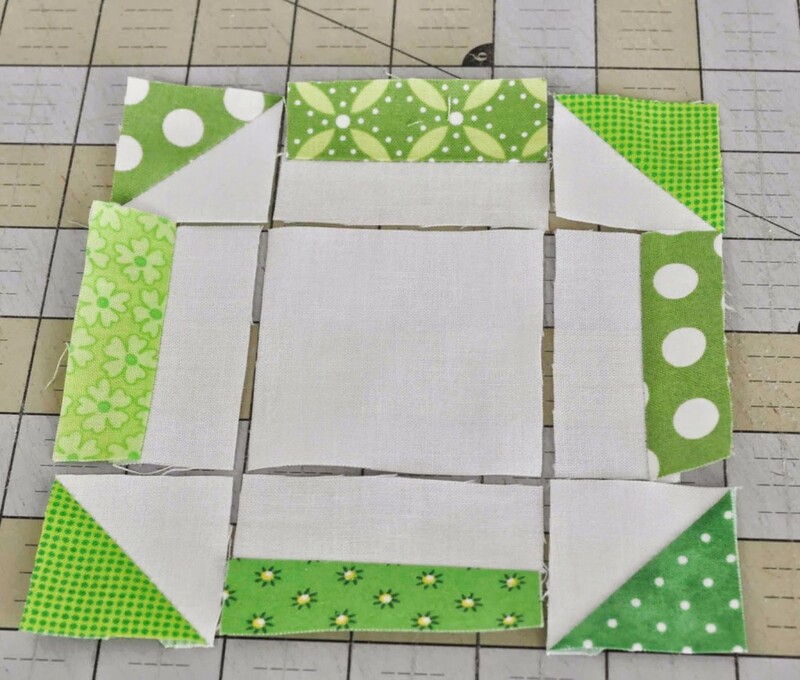 For the more adventurous, you can continue on and using the 24″ x 24″ finished block you can make a pillow or mini quilt or make a quilt, ranging in size from 28″ x 80″ (1 x 3 block bed runner), 54″ x 54″ (2 x 2 block setting), 80″ x 80″ (3 x 3 block setting) and 106″ x 106″ (4 x 4 block setting). 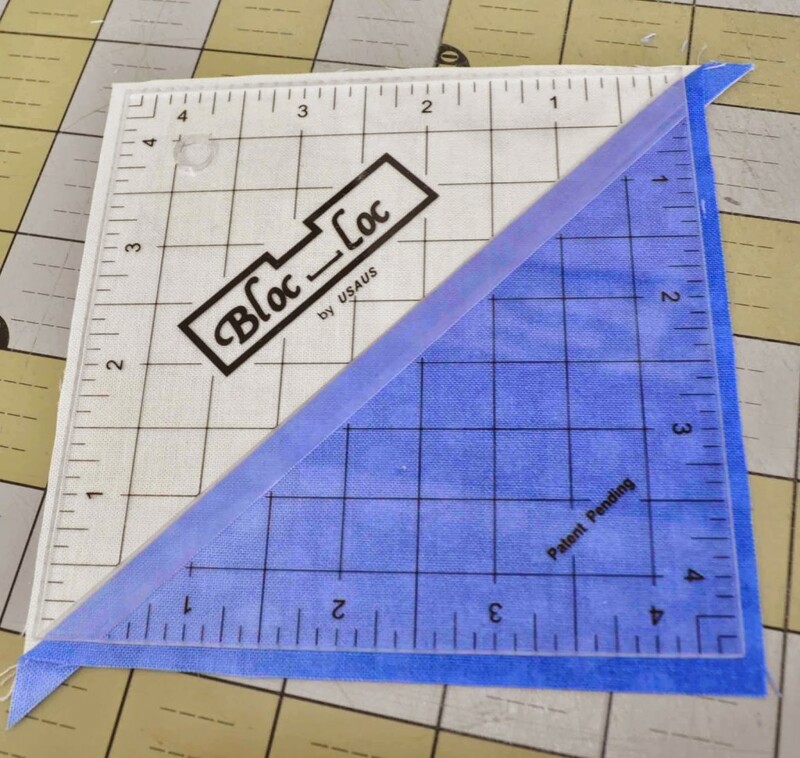 June 1st – Requirements, fabric selections and layouts. 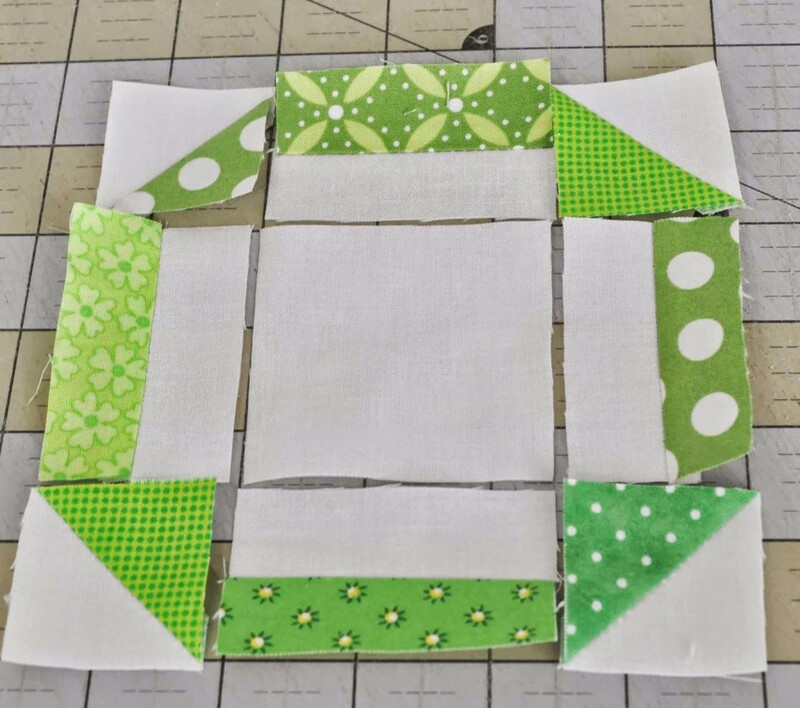 June 6th – Tips and hints for making the blocks. 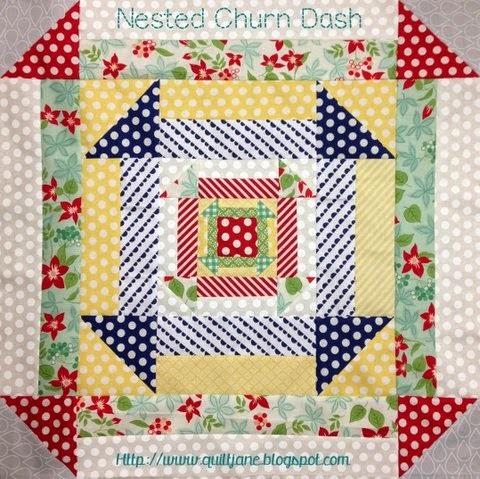 June 23th – Making a quilt using the Nested Churn Dash block. 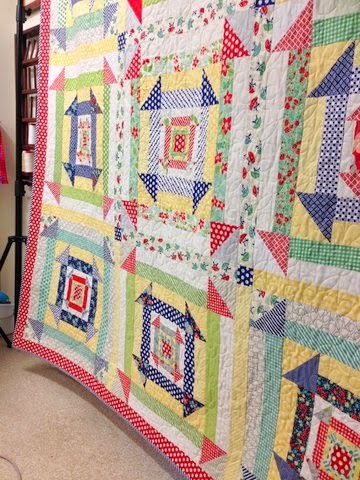 June 30th – Finishing the quilt. 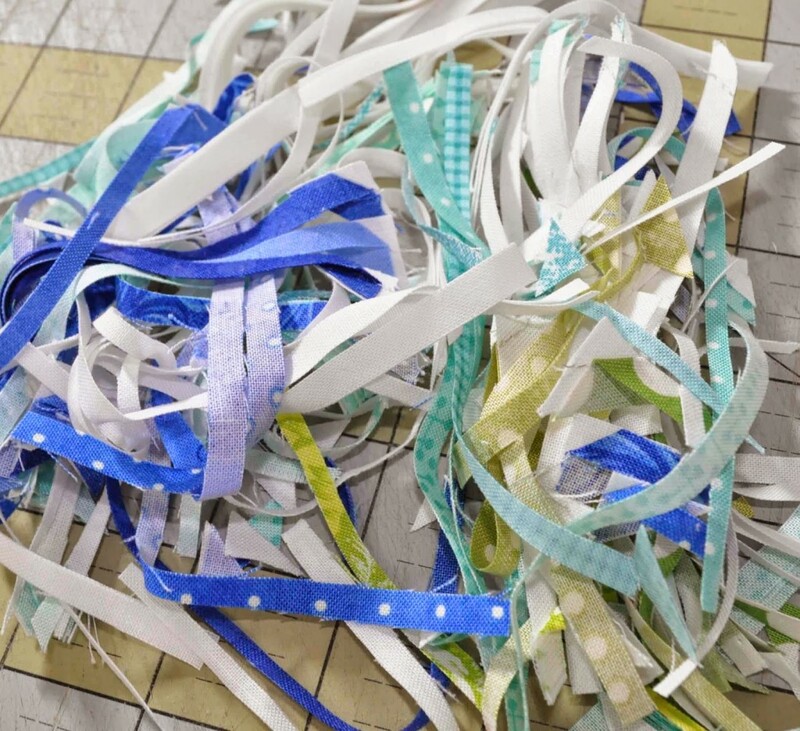 July 30th – Winners selected from the Flickr group. 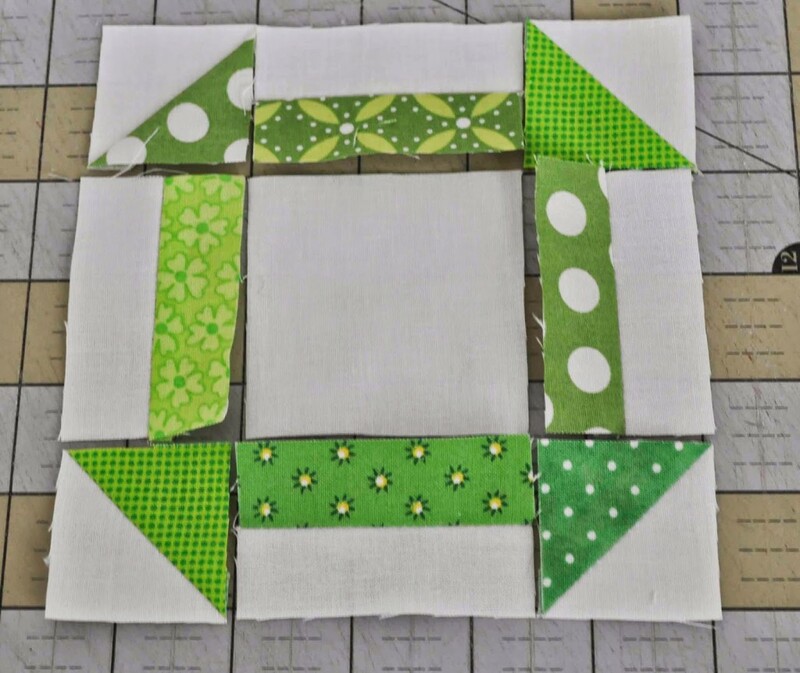 The block pattern can be purchased and downloaded from here and here.